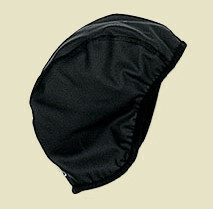 The Body Glove Surf Hat is made of 3mm neoprene with a velcro closure that goes under the chin and secures on the side. 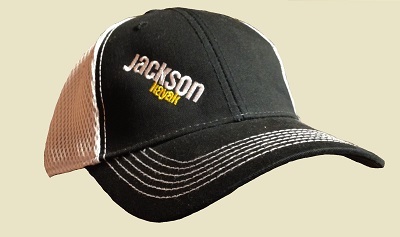 100% Cotton front with cool polyester mesh back. 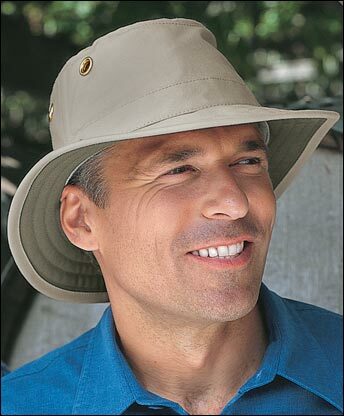 This lightweight hat will shelter you from rain or sun. 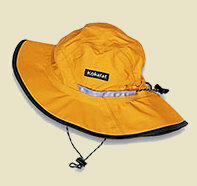 Mesh lining with "Power Dry" forehead, reflective tape, non-glare brim, floatable foam bill and adjustable draw cord makes it an ideal garment for paddling. The Adjustable cinch cord, chin strap makes for a secure ride in any weather. 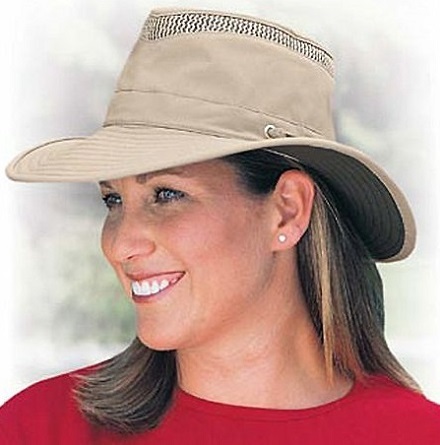 The hat's adjustable draw cord snugs aroung your head as needed, providing a custom fit. 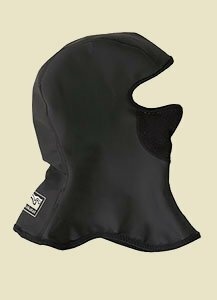 Great protection from wind, rain and cold shock during immersion. 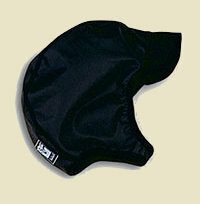 Polartec 100 fleece covers mouth and can be pulled down when necessary. Stretchy material so two sizes fit most everyone. 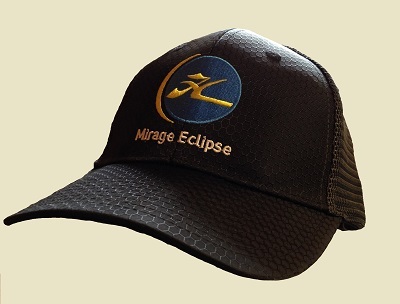 Keep your head warm in the surf or when the mercury starts to fall. 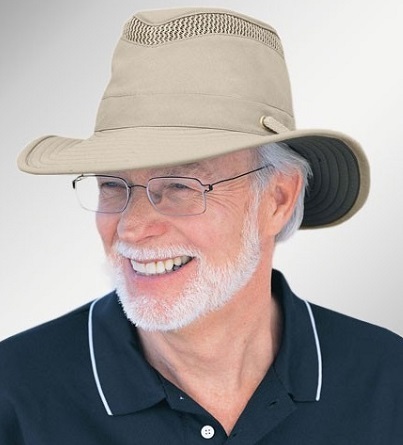 The Bill Cap has foam bill and chin strap. Stretchy material so two sizes fit most everyone. 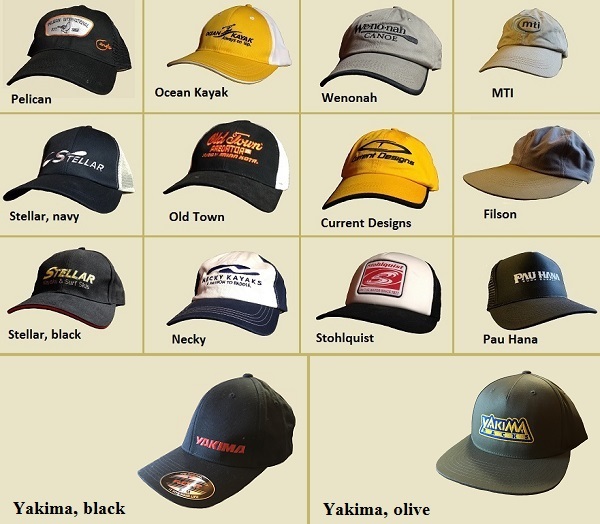 Keep your head warm when you're out there paddling when the mercury starts to fall. Low profile. Strapless design. Stretchy material so two sizes fit most everyone.